December through February is the typical peak for the influenza virus, and with the vaccination taking effect after about two weeks, now is the time to protect your health as well as our community’s health. Each season it’s estimated that more than 200,000 people in the U.S. are hospitalized because of flu-related complications. Colorado has confirmed 22 hospitalizations already this flu season. Locally, public health officials have reported five positive cases out of 280 rapid flu tests and no hospitalizations. The first and most important step in protecting yourself this season is with the flu vaccine. By now, chances are you’ve already been exposed to the virus and a vaccine will stimulate mild flu symptoms. A stigma with the vaccine, this experience is actually common and will usually last only one to two days. Centers for Disease Control and Prevention recommends a yearly vaccine for everyone 6 months of age and older. This boost will not only decrease the severity and duration of any illnesses you may encounter this winter, but it’ll give all of those around you a better chance at being healthy as well. Our most vulnerable populations bear the burden of the flu season. In recent years in the U.S., it was estimated 80 to 90 percent of the flu-related deaths were 65 or older, and more than 20,000 children 5 years or younger were hospitalized because of flu complications. This season, treat yourself and our community to the gift of health with the safeguard of a flu vaccine. San Juan Basin Health has a limited supply of specialized flu vaccines including high-dose flu shots for seniors and preservative-free vaccines for pregnant women. Additionally, SJBH can provide flu shots for eligible children and adults who qualify for federally supported vaccines if they are unable to receive them from their primary care provider. 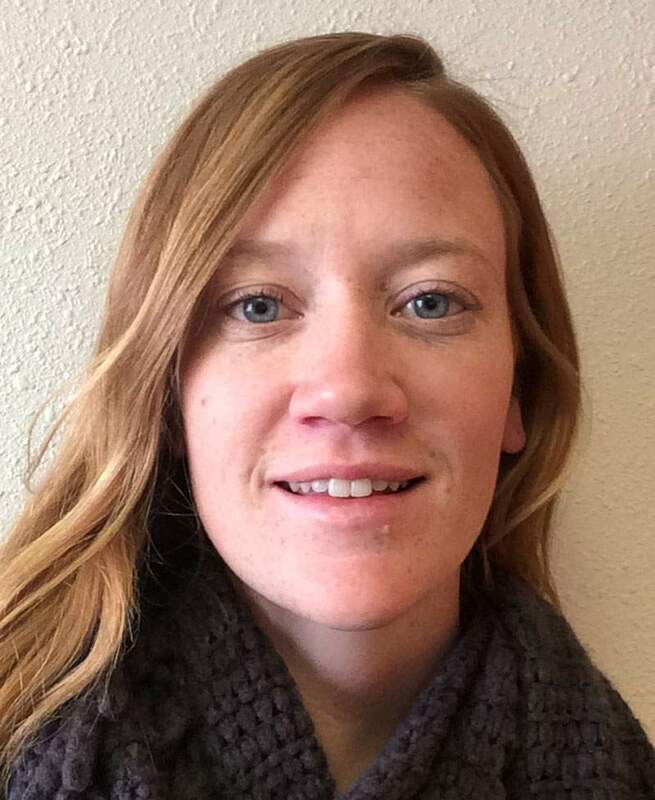 Lauren Pope is the assessment, planning and communications specialist at San Juan Basin Health.